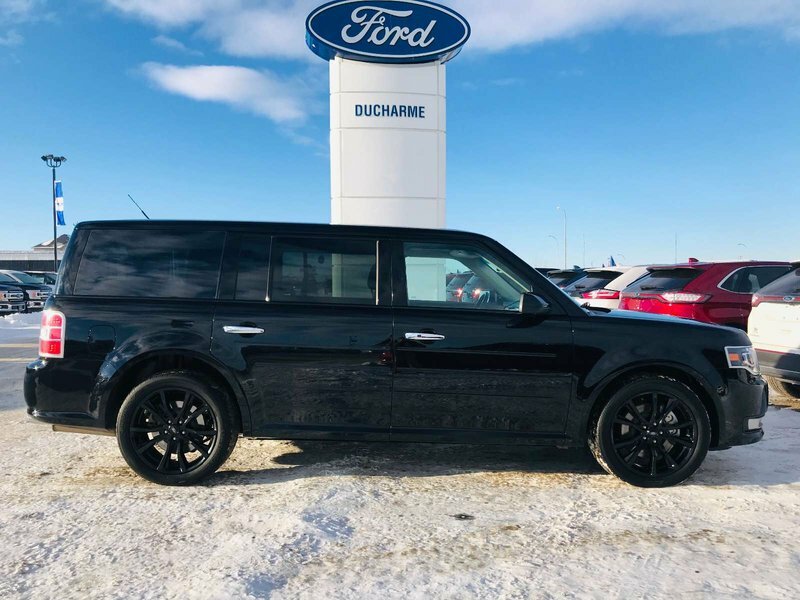 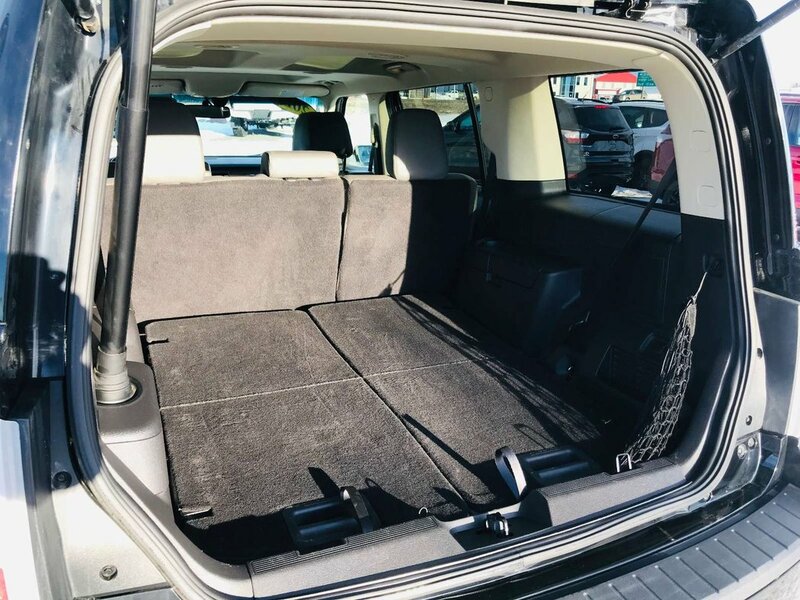 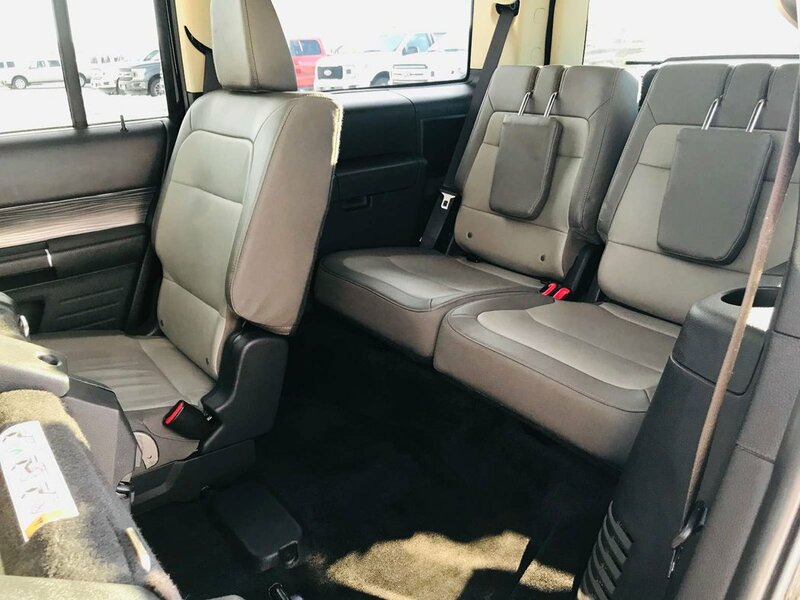 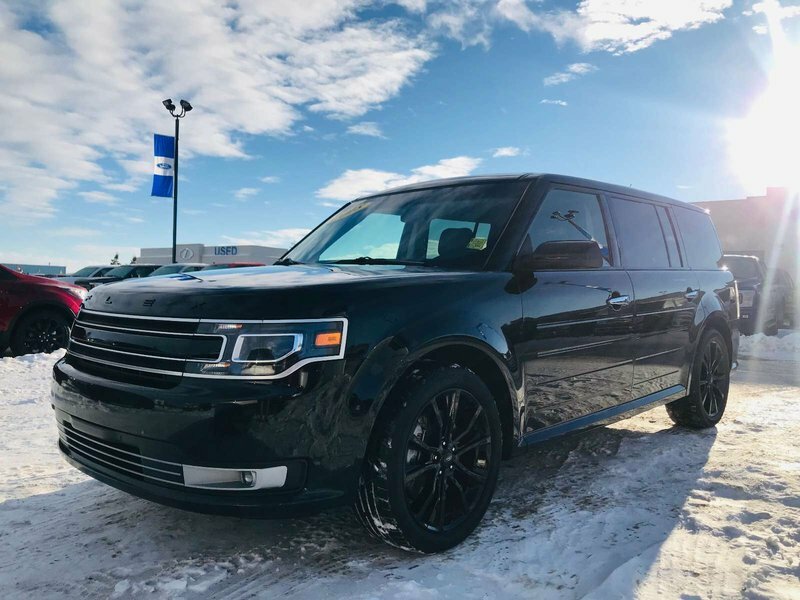 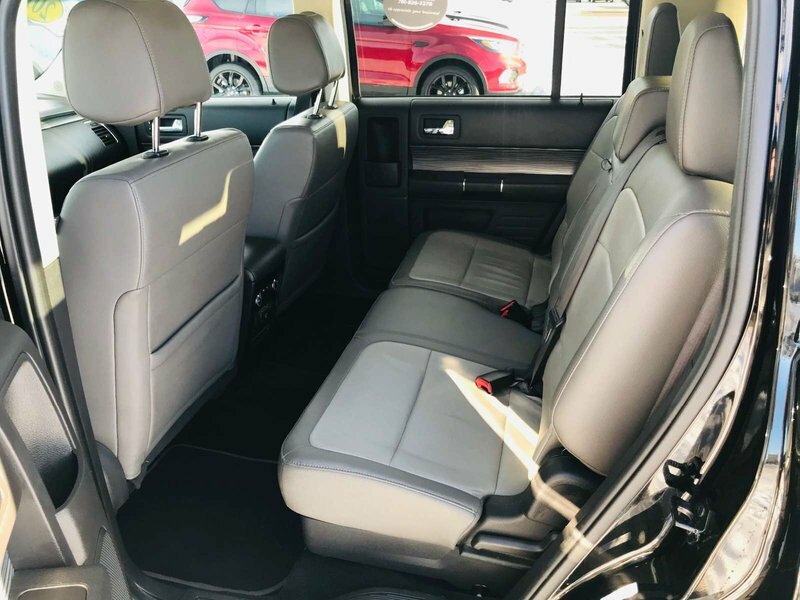 2018 Ford Flex Limited, LOADED, $255 Bi-Weekly! 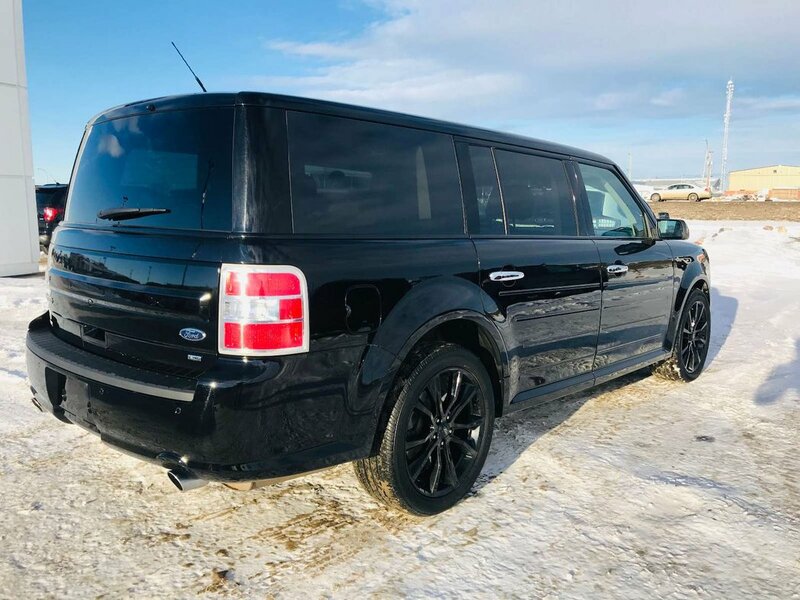 33,132km! 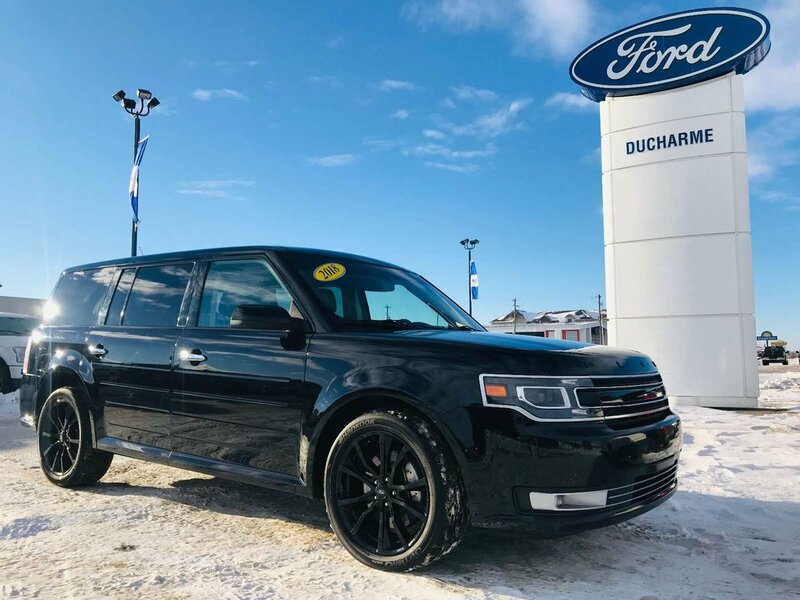 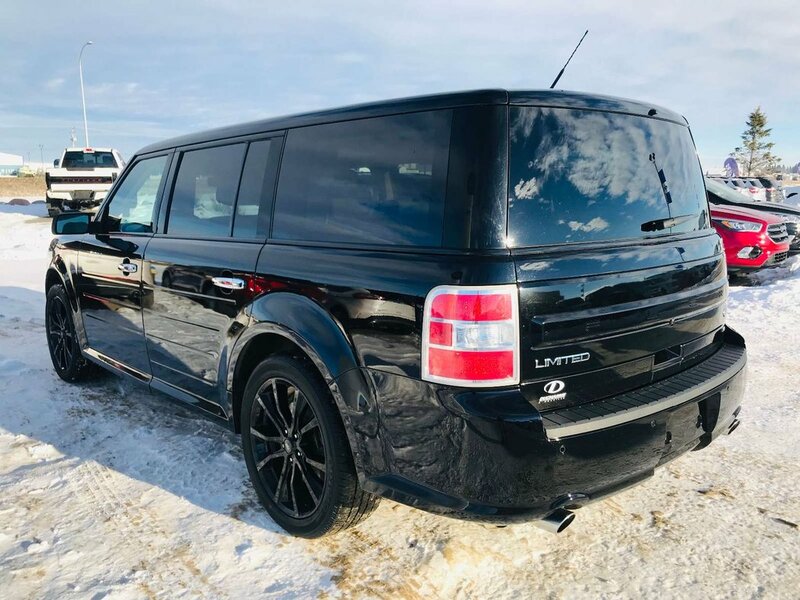 This Beautiful 2018 Ford Flex Limited AWD 7 Passenger SUV Is LOADED & Available @ Only $255 Bi-Weekly(oac)! 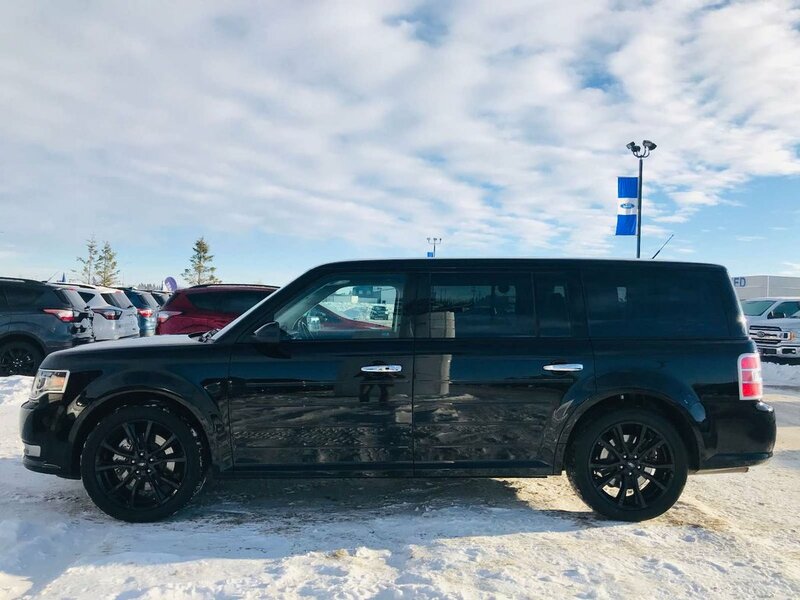 Features Inlcude Leather, NAV, SYNC3, Remote Start, Heated Seats, Multipanel Vista Roof, Intelligent Access, Push Button Start, Dual Zone Climate Control, Perimeter Alarm, Ambient Lighting, Blind Spot Indication System, H.I.D. 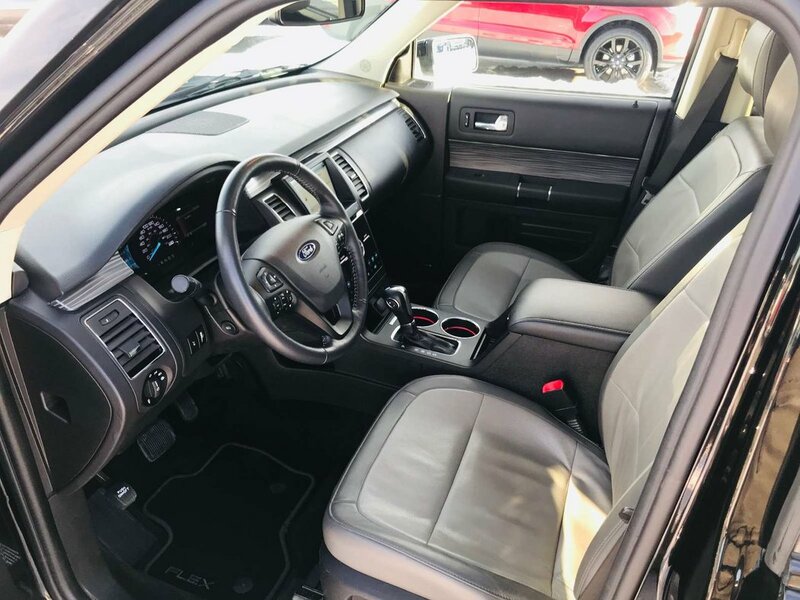 Headlamps, Sirius Sat Radio, Rain Sensing Wipers, 20" Premium Wheels, Dual Power/Heated Mirrors, Keyless Entry Pad, A/C, Cruise, Tilt, Power Windows, & Locks, & MORE!!! 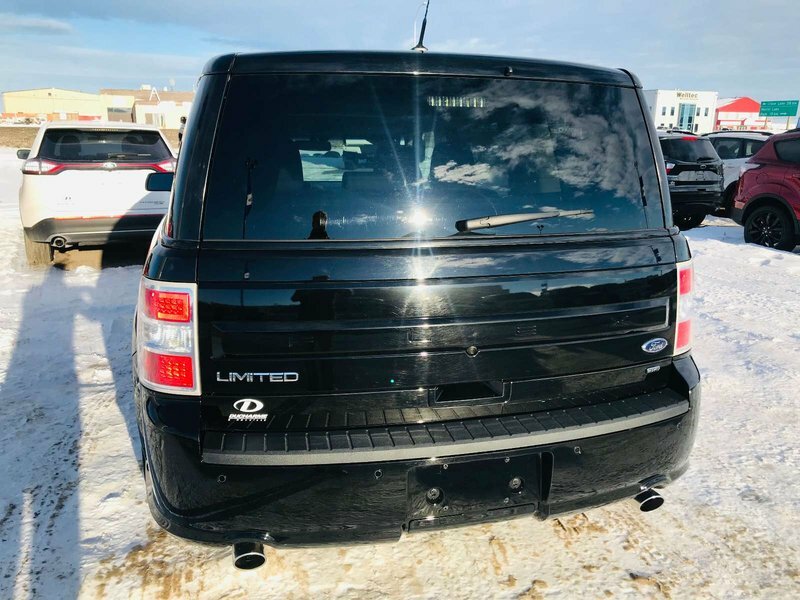 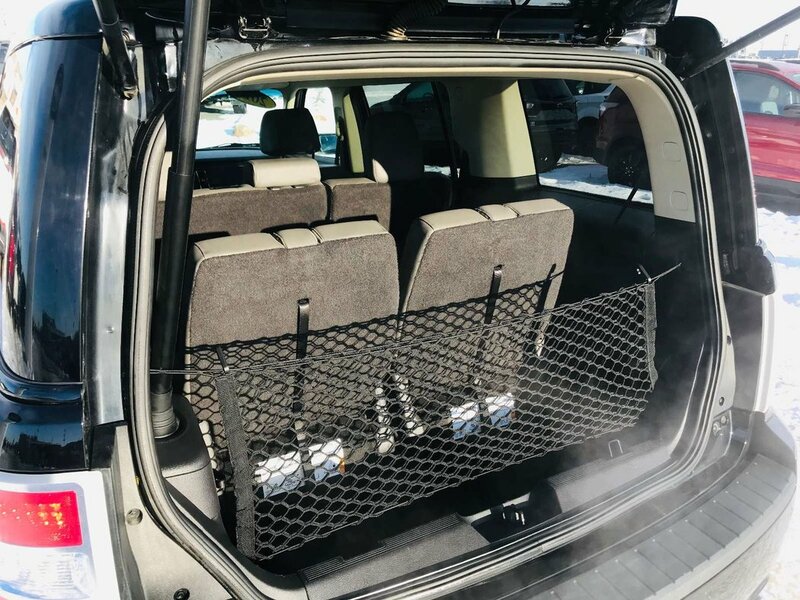 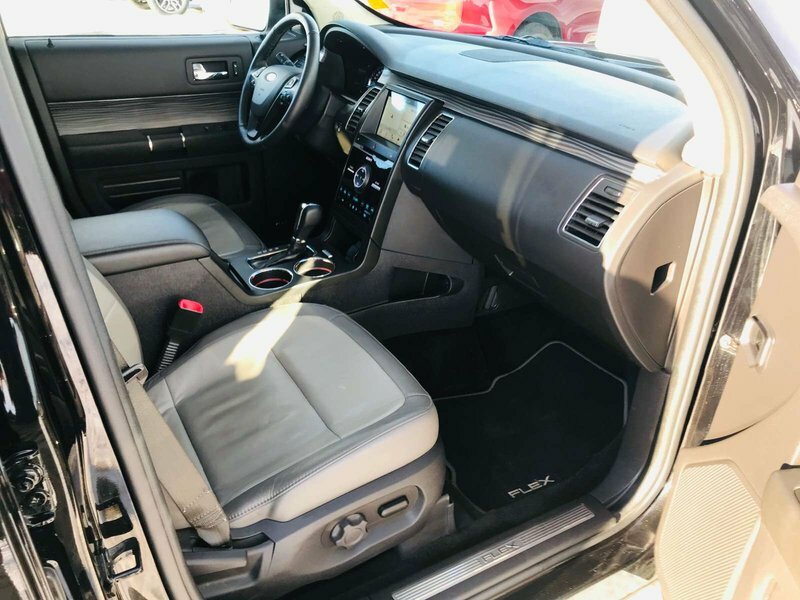 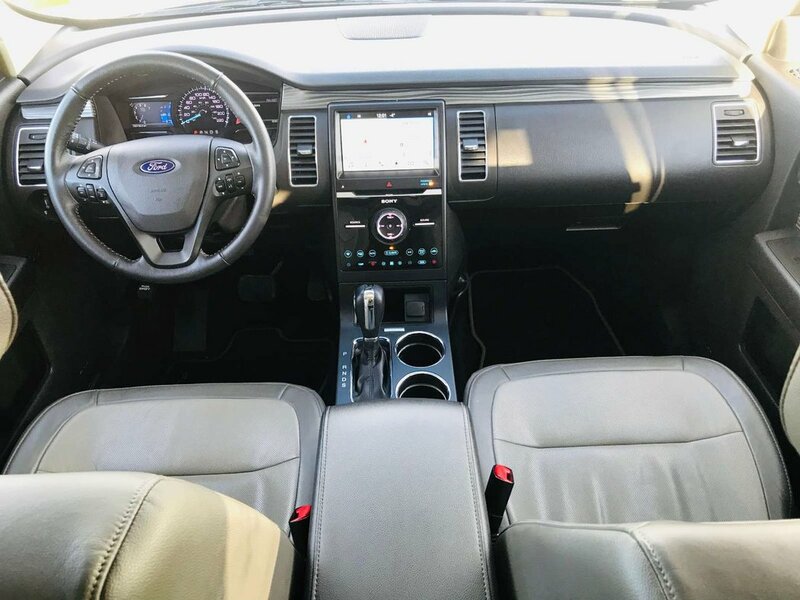 This unit comes complete with a fresh service, full interior & exterior detail, 110 Point Mechanical Inspection, a 100% CLEAN CarProof Report & Balance of the Factory Ford Warranty!! 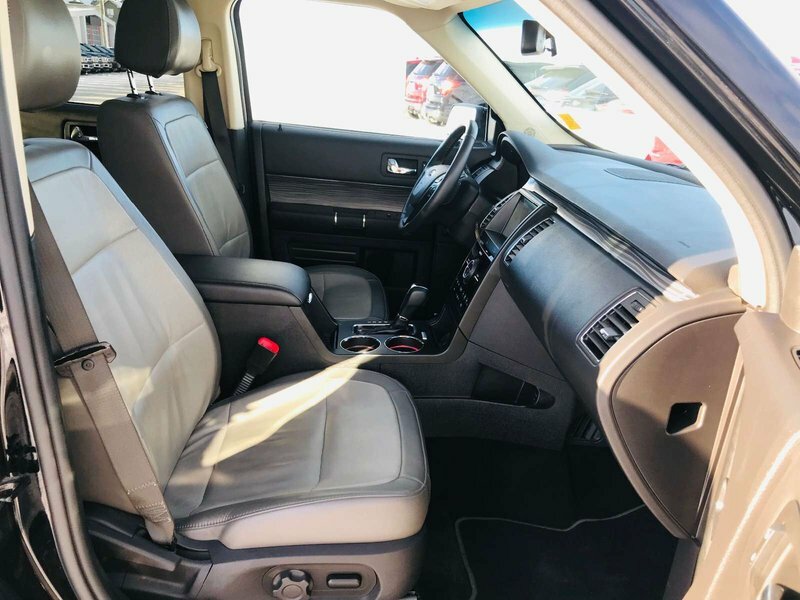 This SUV comes out of a reputable rental fleet & has been meticulously maintained & inspected since new!